♦ And a lot more! When you join AntiCraft you are able to claim one plot with /plotme auto. After you have played for 8 hours you can ask a Staff member to promote you to Citizen, which allows you to claim up to 3 plots. We also suggest that you read our rules at /warp rules and we have a 0% Grief Tolerance and there is no roleplay allowed. Lastly, if have any questions or need placement of banned blocks just ask one of our Staff members and they will gladly assit you. Welcome everyone! 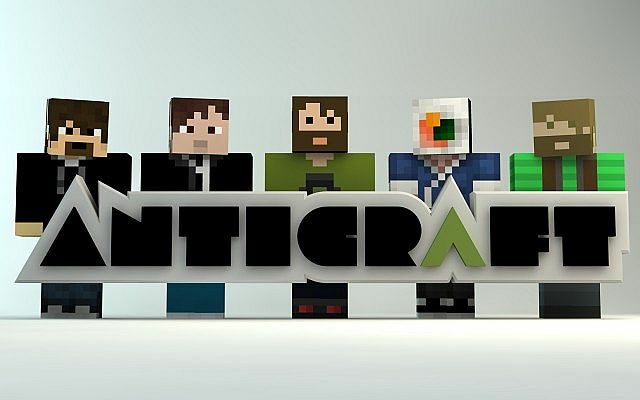 Anticraft is back! Anyways, the server is back, and we have relaunched. 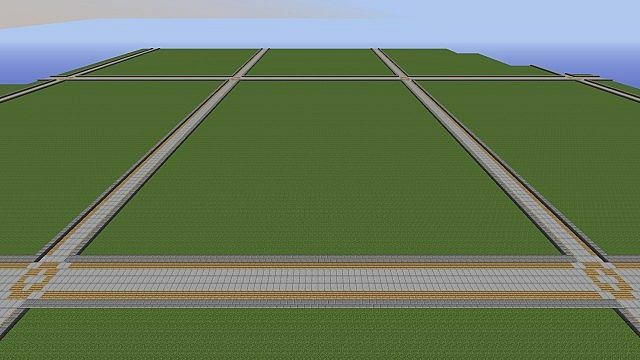 All plots have been reset, and we have a new spawn, but we now have a clean slate. read the server description for some of the more updated info, but anyways, we are back. I hope to see all of you real soon! wow. nostalgia. This was the first server i ever joined on minecraft, when i was 8. I remember one day it randomly shut down and i never saw it again. rip. I see a few others are here reminiscing. I was coalminer98 back in the day, I don't even want to know how much time I spent on this server. Was a diamond donator (whatever that meant) and had the nice blue name that said Coal. Pretty sure I was eventually banned over some silly disagreement with one of the staff on the factions server, if memory serves me I accused Justin (was he a mod/admin?) of stealing diamond blocks. Hope everyone's doing well, particularly remember clare, teku, herrojoshery, and minecrafterx2. Would be a bunch of fun to put together a realms server for a brief bit for the memories. Wow. This brings back many memories. Was an admin once upon a time on this server. LegiitKiing/Lemaiitre/Jesse for those that remember. I remember hanging out with Josh, working on my /warp Japan and /warp Biome as well as his Slime City. Loads of fun. Good times. Hope all the staff are doing well. Thanks for the memories. Got bored so I decided to search up the ol' anticraft for the first time in a couple of years and man... this place was my childhood. Used to be a staff member when it was up and running, real bummer it went down. In my mind this was still the best server I ever played on. Does anyone still come on this server...? Everything is fine, I cannot deny there is alot of questions but we are working with it, we will get up and running as soon as possible. We have made a switch from the plugin "landoffice" to "plotme". Wha Happen??! !Lately the server hasnt been working or something. I cant seem to join D:. Hey Smokey just in case you haven't been informed yet the new ip is c.anticraft.co( Well the one that I use that still works anyway) and some things have changed in the past few months. Can't wait to see you on again! Something tells me this server needs a ping. Once I get citizen I will make a HG arena. Hope to cya on there. Amazing server. Staff is extremely helpful. Lots of things to do, never boring! There are some really amazing builds on this server. Come check it out! 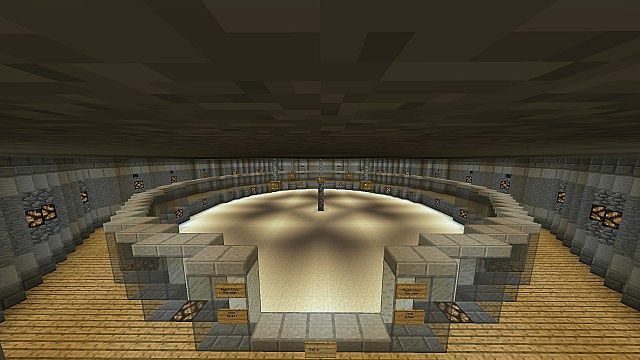 This server deserves a diamond for all the hard work it was to make the spawn and all the warps. There used to be a ton more. This is the best server EVER!!!! I donted a long time ago but even before it was great! Dont listen to the people who say it stinks. At first you may seem bored but once you know what to do, ITS THE BEST!!!! Well I just think you can't build. I will strongly agree with Riqhteous. Can i get unbanned now? damn bro i am amazed! hmmm...... sounds like you need to update. Yeah, when are you guys updating? I'M BEGGING I'VE MADE GREAT FRIENDS AND I LEARNT MY LESSON! May I please be unbanned, my bro was screwing around on it. My in game name is IkeBrda. What plugin did you use to make plots of land that are protected? The plugin was custom written by us for Anticraft. It is currently not available for download. That isn't very constructive now is it? i havnt been on this server for months but i remember it was my favorite! here have a diamond! btw you mightve remembered me as thunderwolf102! 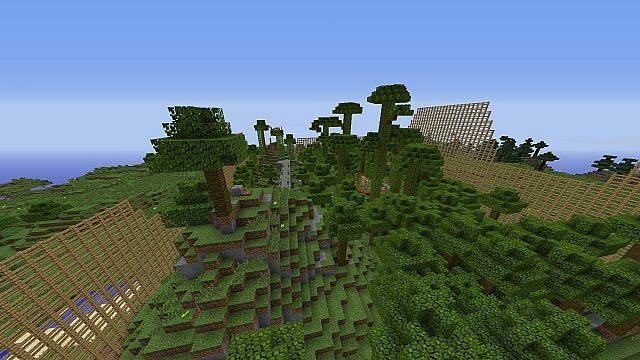 This is one of the best Minecraft servers you will ever come across. by creative, do you mean creative as in you can build what u want? or ur in creative mode? to get unbanned go make an appeal on the website that is posted above. What mod is used for warping? 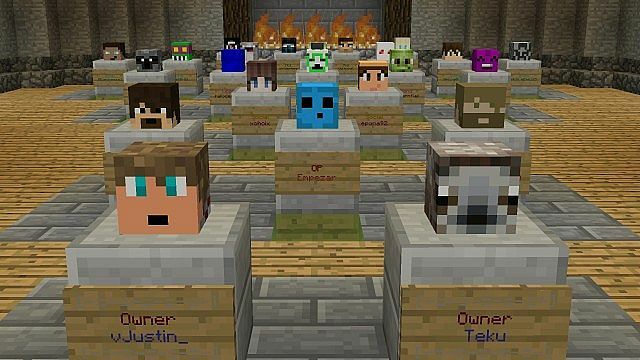 I really want that on my server!!!! franko179 voted for this server ! awesome!!!! !